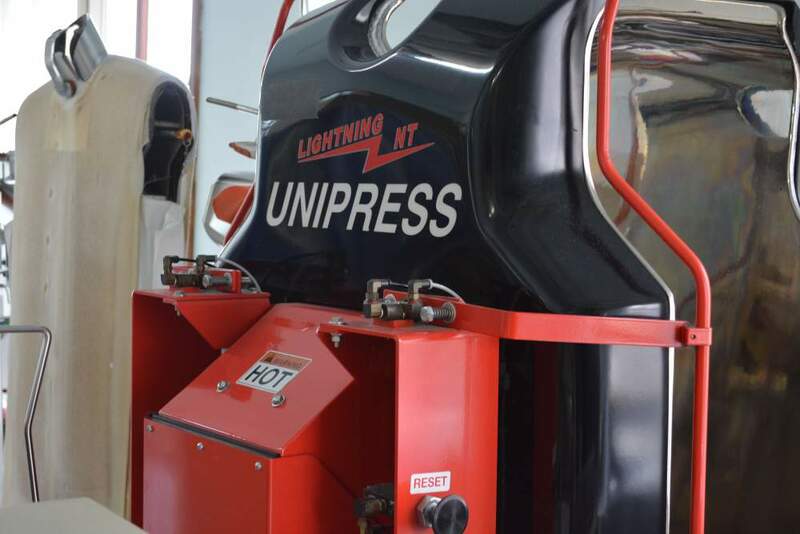 We work hard to make sure we offer the best service at the best price to our guests! 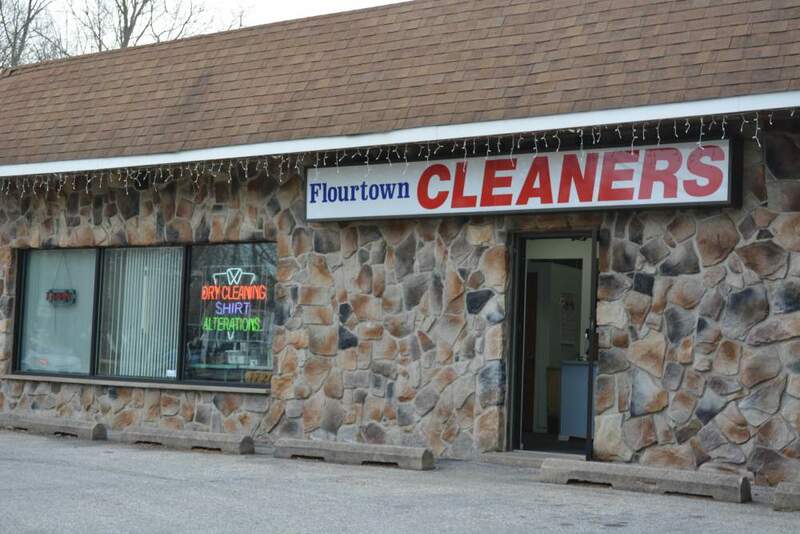 You won’t find any quality services at anywhere in Pennsylvania area like Flourtown Cleaners! 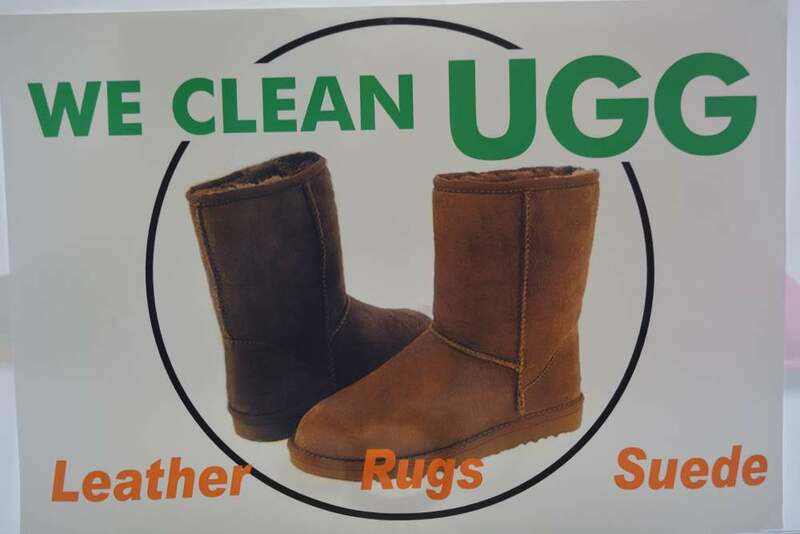 We do Free Pick UP & Delivery services to your home or workplace. 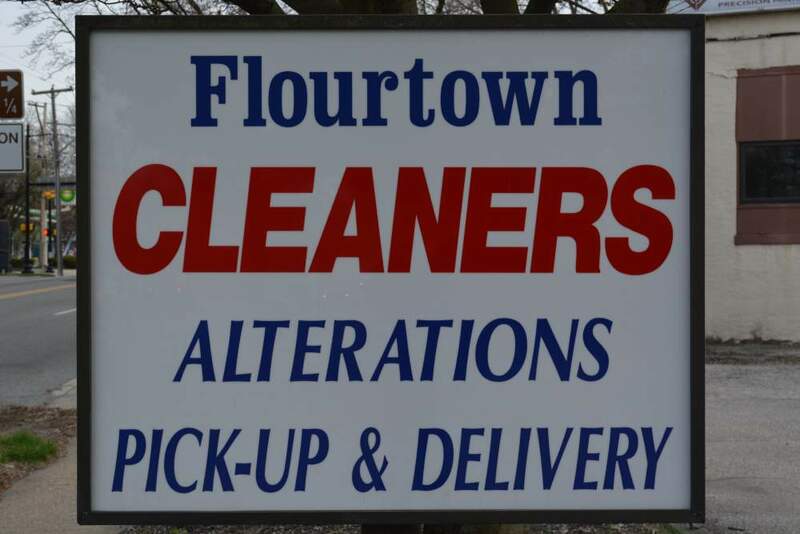 There is nothing worry about forgetting to pick up your Dry Cleaning. Go to “PICKUP AND DELIVERY” page and request your free pickup and delivery!